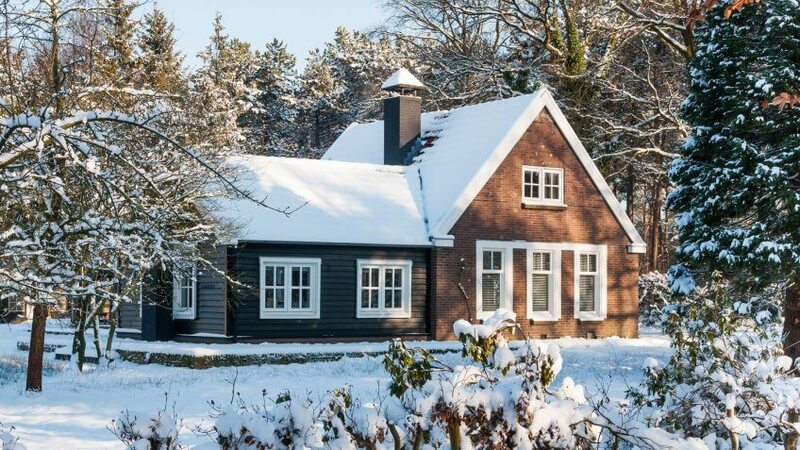 Before you escape to a warmer climate during the frigid weeks of winter, it would be wise to prepare your home for the freezing temperatures. It is helpful to make yourself a winterizing plumbing checklist. This way you can mark the tasks off as they are completed to ensure that you will not have any awful surprises upon your return. Turn off the water supply – Close the main valve or supply to your home (usually located in the basement or laundry room of the house). Open all faucets – By opening all the faucets, inside and outside of the house, all water will drain from the pipelines. Turn off the heat source (or boiler) and water heater – In most cases, you can turn off the furnace by switching off the electrical power supply. If your water heater is gas, turn off the gas valve. If the water heater is electric or oil, turn off the power at the switch. Drain the water heater – Discharge the tank into the floor drain until it is empty. If there is not a floor drain, connect a garden hose to the tank and run it to the outside of the house. Remove as much water as possible from toilets – Flush toilets and try to remove all of the water from the tank and the toilet bowl. If some water remains, add antifreeze to prevent any water from freezing and cracking the toilet. Check sink and tub drains – Add some antifreeze to each one to prevent water from freezing and cracking the traps. Turn your heat down, not off. 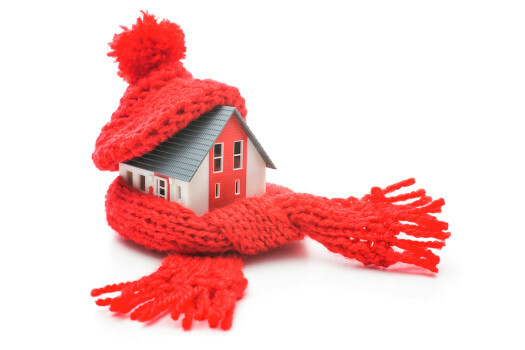 Keep your heat set to a minimum of 60 degrees while you are away to protect pipes against the cold. Open cabinet doors to expose pipes to the warmer home’s temperatures. Inspect the exterior of the house and seal any visible cracks with caulk or spray foam. Insulate pipes that are vulnerable to freezing wit insulation sleeves or slip-on foam pipe insulation. Plastic piping is more resilient to freezing than old copper or steel pipes. Insulate the crawl space and block all vents with cardboard or wood that lead to the outside. Should you like to have Zeek Plumbing perform your winterization and ensure your home is prepped sufficiently, please contact us at 866-635-0200.